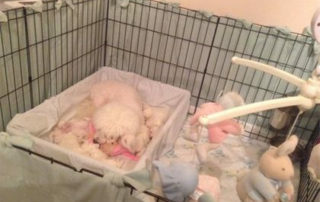 Mommy got her square box out again to take pictures. 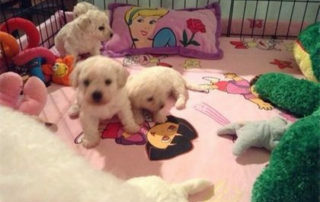 She loves to take pictures of us. 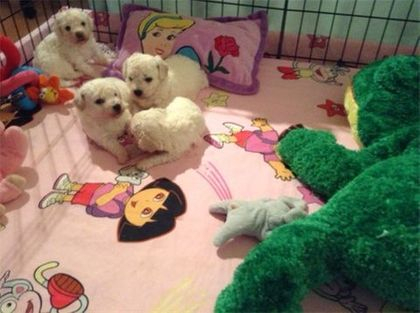 Mommy and Daddy gave us some toys to play with. 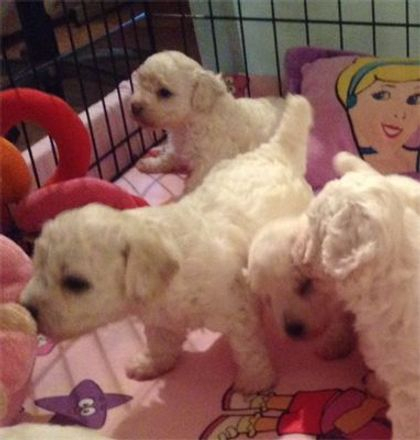 My babies have been adopted too wonderful family’s but …. 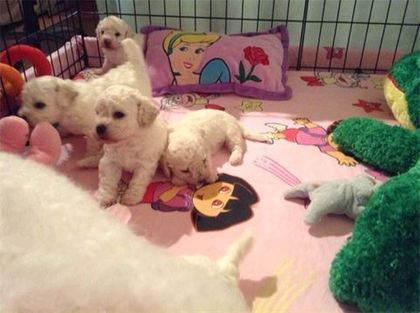 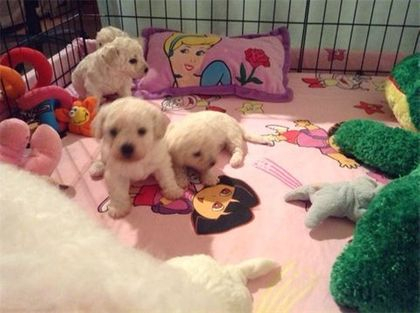 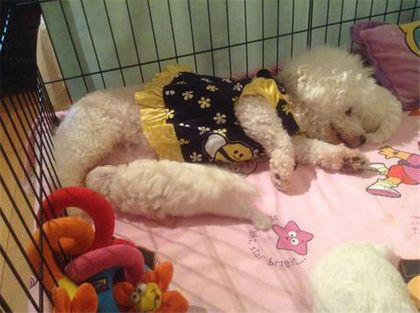 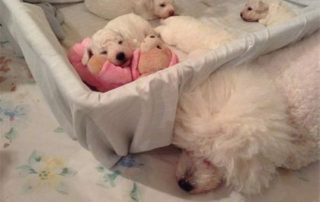 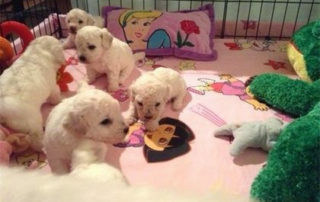 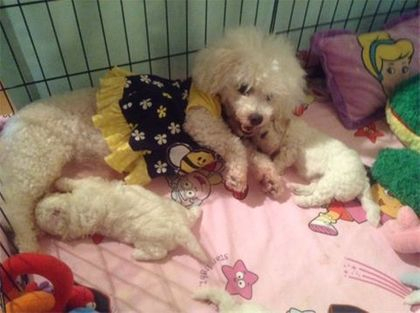 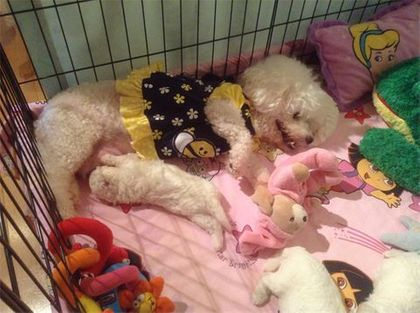 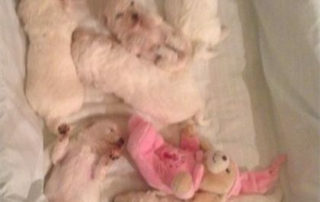 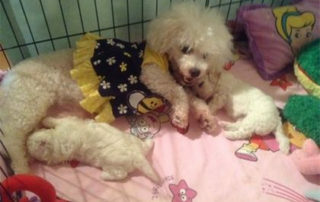 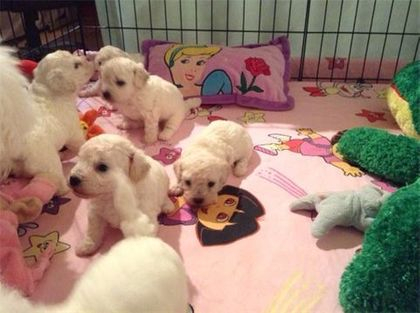 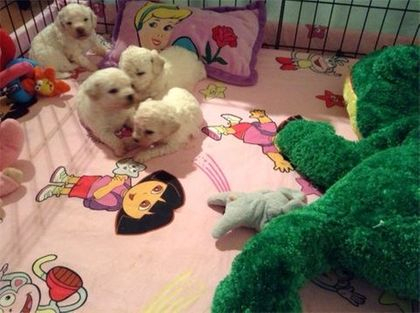 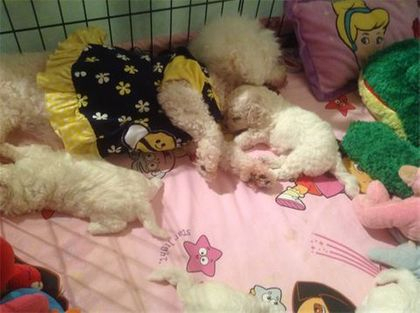 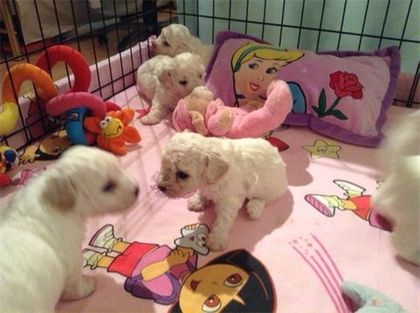 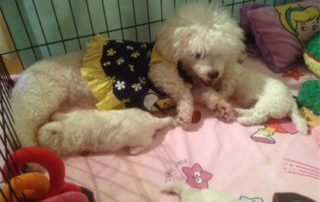 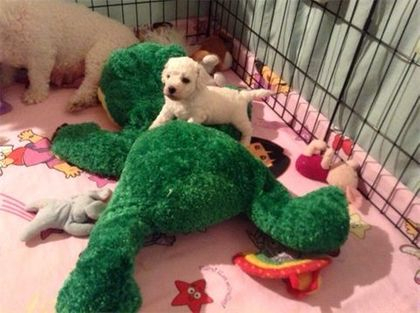 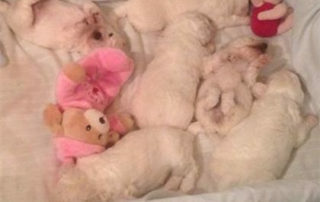 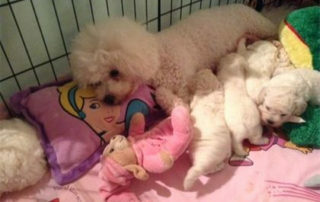 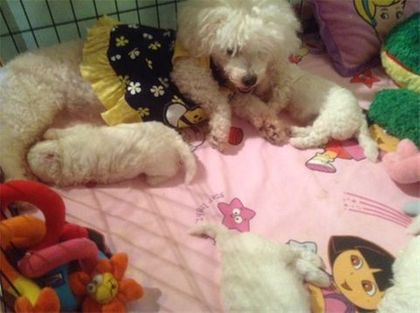 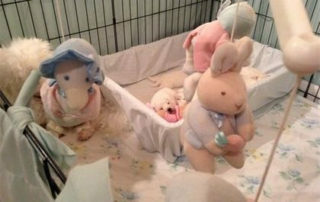 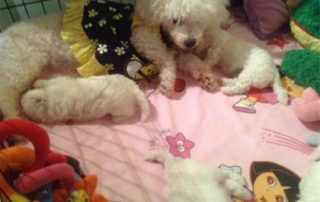 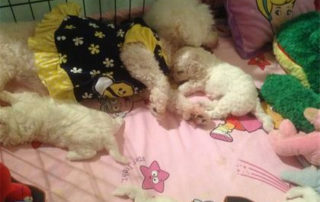 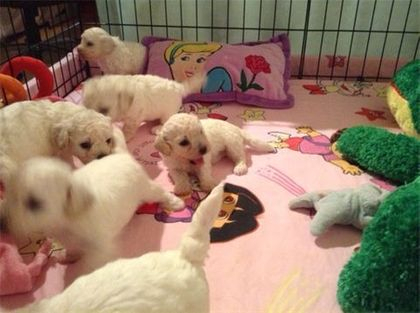 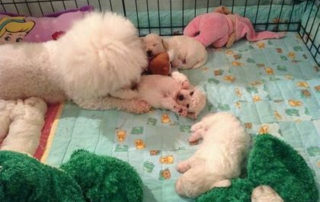 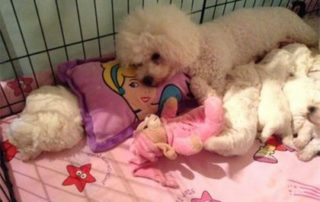 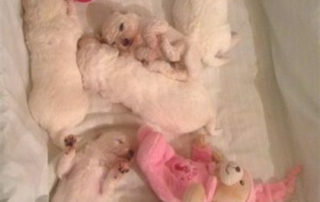 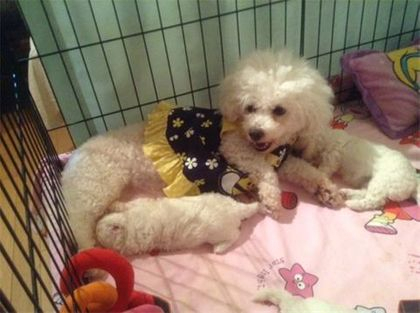 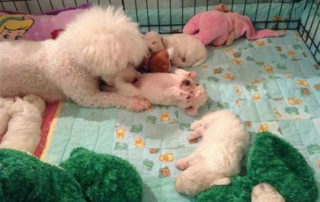 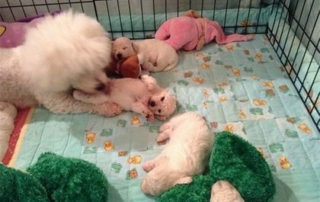 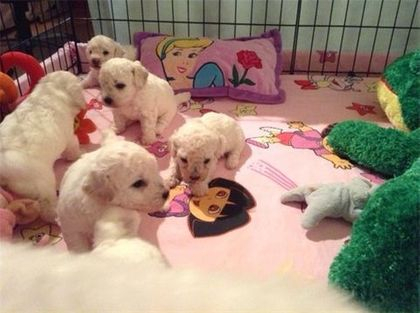 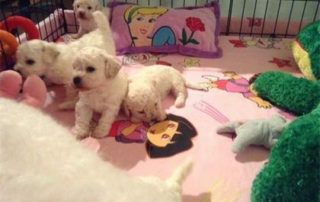 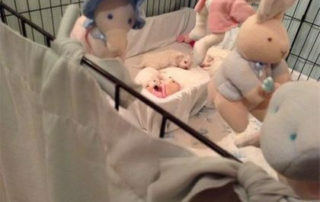 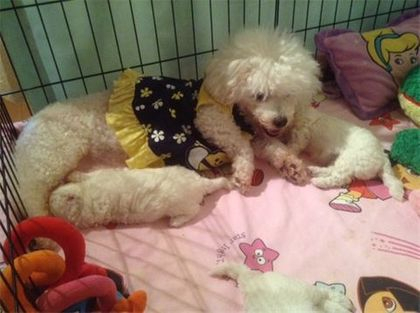 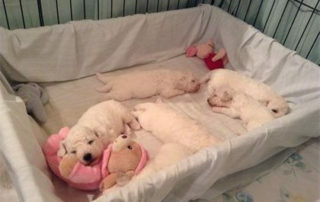 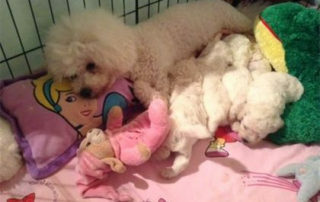 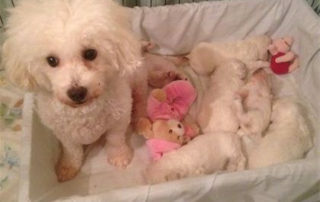 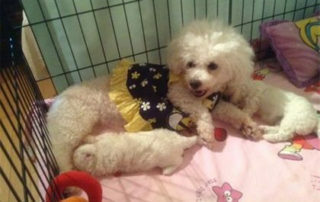 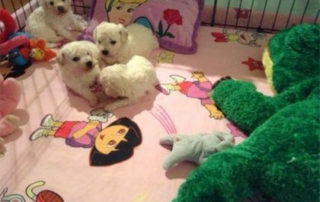 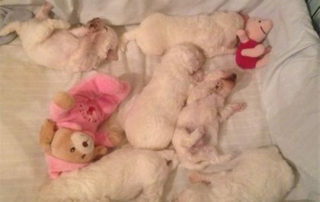 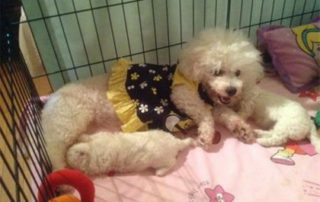 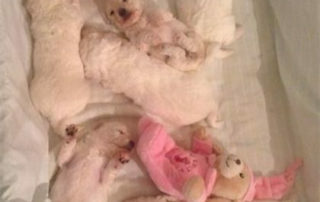 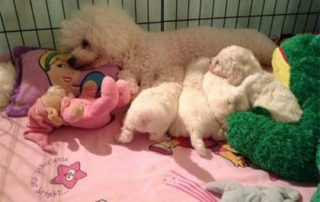 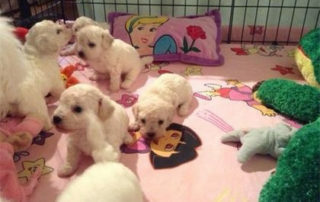 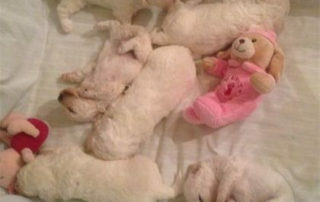 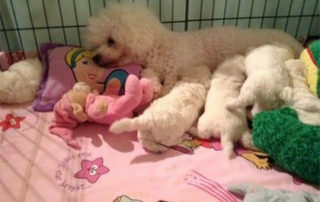 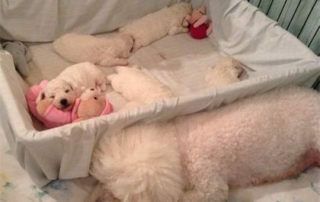 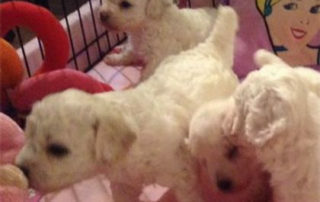 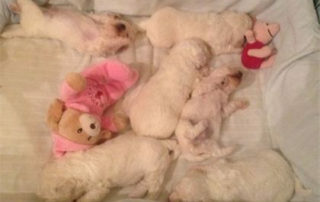 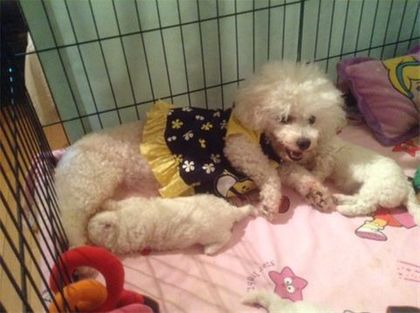 Bichon Lovers angels where dreams really do come true.